Visitors to Todmorden Town Hall will be able to explore hidden parts of the Grade I listed building thanks to a fascinating new tour. 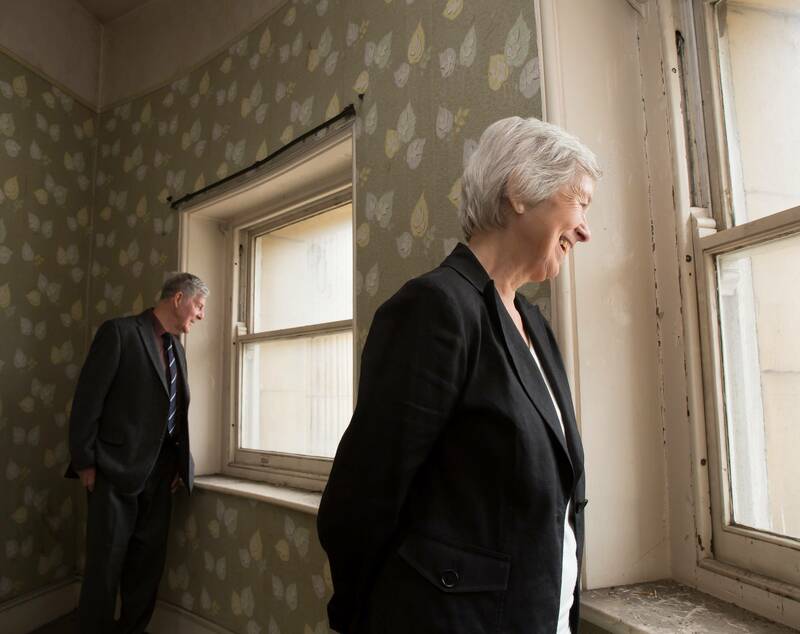 For the first time since the 1970s the secret spaces in Todmorden Town Hall are being opened to the public as part of the Total Tours of Todmorden Town Hall. People may not know that the Town Hall is also home to a former caretaker’s flat and a holding cell from when court cases were held in what is now the Council Chamber. The new tour gives visitors the chance to see inside these intriguing hidden spaces and enjoy a cup of tea or coffee and biscuits for £6.50 per person. Accessible only by a spiral staircase, the flat was home to the caretaker and his family until the late 1970s, and has fantastic views across to Stoodley Pike and a bathroom in the roof space. The holding cell in the cellar was added in the 1970s as the accused facing trials had been running away from the holding space on the ground floor in the Town Hall. “Our new Total Tours are a great chance to go behind the scenes and hear the hidden histories of Todmorden Town Hall. They build on our popular taster tours and I encourage people to come along for a fascinating trip for all the family. To book a tour head to www.ticketsource.co.uk/todmordentownhall(external link) or contact Daniel Jessop, the Council’s Volunteer and Events Co-ordinator: daniel.jessop@calderdale.gov.uk / 01706 548105 / 07912 891370. Please note that due to the spiral staircase up to the caretaker’s flat and the steep staircase down to the cellar, the tour is not suitable for anyone with a mobility problem, walking aid, unsuitable footwear or a serious health concern, or for children under 11 years old. This entry was posted in Arts and culture, Environment, Events, Heritage, Tourism. Bookmark the permalink.